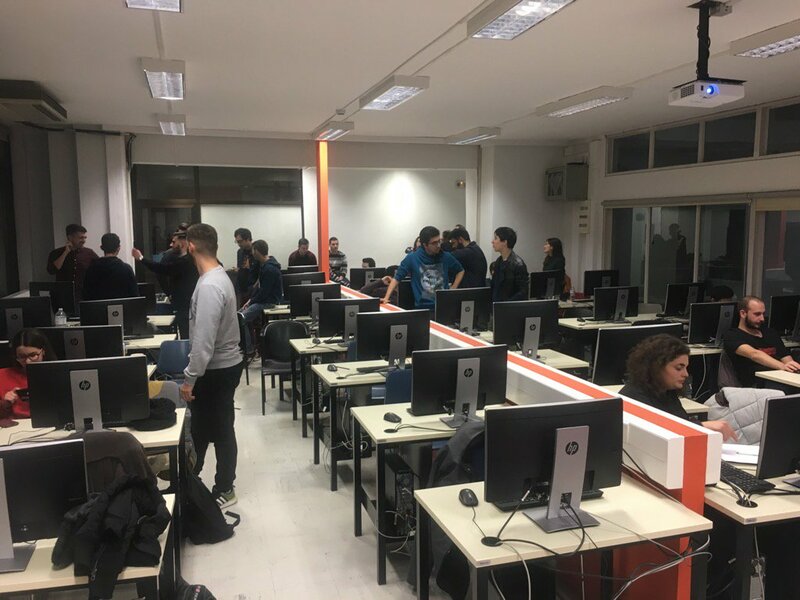 The main goal of the ODEdu project is to find innovative approaches, techniques and methods to train and educate people on open data. During a design workshop that was carried out, the experts, both from PBL and open data, discussed the benefits of using PBL for teaching open data. It was argued that due to the nature of open data, there is a need to think creatively and critically, and a need to work interdisciplinary and in teams. The development of such competences are vital for the extraction of the real potential of open data, as otherwise professionals and students would remain at the less challenging ‘pure’ technical level. The real challenge emerges when practitioners want to create new knowledge from open data, in order to innovate and add value to their organizations. Therefore, the competences developed and promoted with PBL are key competences for exploiting the potential of open data. The purpose of following methodological considerations is to assist trainers and educators in designing open data training activities using problem based learning as a pedagogical approach. We propose to use four aspects to create an effective learning environment. The first layer of the methodology represents the need to combine content, technology and pedagogy to design learning environments. We recommend using the technological-pedagogical content knowledge (TPACK) model to maintain a balance between the three aspects that are involved in the ODEdu educational activities. The second layer of the methodology refers to the different modalities of PBL. 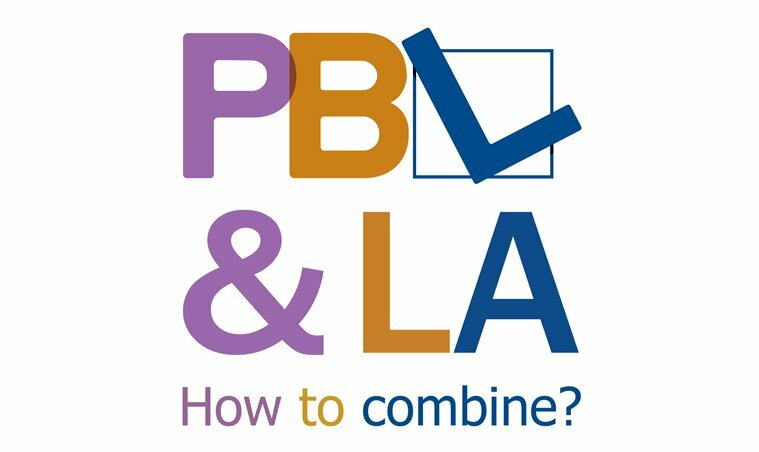 It is necessary to maintain an alignment between the different components and learning principles of PBL; to overcome this challenge, we recommend using the model for problem and project based alignment. The third layer of the methodology refers to the instructional design of educational activities. We recommend using the 10 principles of the instructional design quality. The fourth layer is concerned with the need to support trainers and educators of the ODEdu project by developing competencies to design PBL learning activities. We would choose to apply a demonstration approach, in which we present trainers with different kinds of PBL designs, considering the components of the model for PBL element alignment. More information on the Data-driven PBL (DD_PBL) model is available in D2.1.